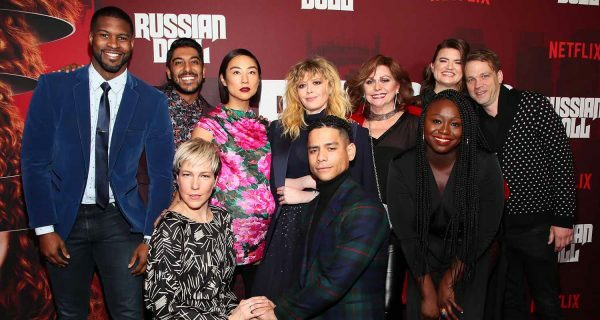 On January 23rd, the stars and crew “Russian Doll,” together with a bevy of celebrities and the glitterati gathered at New York City’s Metrograph to watch for the first time the latest offering from Netflix. The story follows a young woman named Nadia (Natasha Lyonne) on her journey as the guest of honor at a seemingly inescapable party one night in New York City. “Russian Doll” launches globally on February 1, 2019 only on Netflix. Russian Doll is co-created by Natasha Lyonne, Amy Poehler and Leslye Headland, who all serve as executive producers, with Headland and Lyonne as writers for the series. 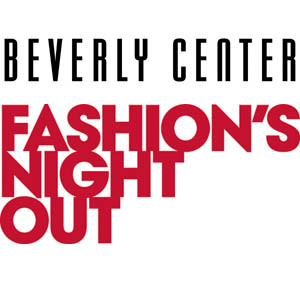 Additional cast include Greta Lee (“KTown”), Yul Vazquez (“Captain Phillips”), Tony Award-winner Elizabeth Ashley (“Ocean’s 8”) and Charlie Barnett (“Chicago Fire”). Golden Globe® winner and Academy Award® nominee Chloë Sevigny (“Lizzie”), SAG Award winner Dascha Polanco (“Orange is the New Black”), Brendan Sexton III (“Three Billboards Outside Ebbing, Missouri”), Rebecca Henderson (“Appropriate Behavior”), Jeremy Bobb (“The Knick”), Ritesh Rajan (“Stitchers”) and Jocelyn Bioh (“School Girls”) also guest star. Media and 3 Arts Entertainment. The series features an all-female writing and directing team. All episodes are directed by Jamie Babbit, Headland, and Lyonne.